Coming October 2nd, our team will put on their aprons and join top Boston chefs to support a very important cause: help raise funds for critical women’s health programs. We are proud to partner with our client Codman Square Health Center again and sponsor the 17th annual Men of Boston Cook for Women’s Health. For the first time a Men of Boston event takes place in October, Breast Cancer Awareness Month, in part to recognize the work Codman Square Health Center does around mammograms. 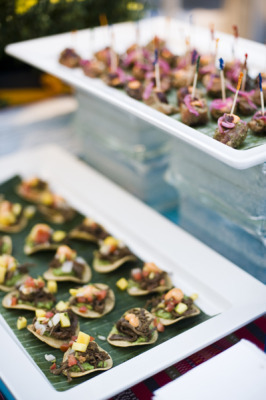 Men of Boston is one of the largest on-site fundraisers in the city and has been named one of Boston’s best food and wine events for 3 consecutive years by BizBash. Let us know if you will join us and we will raise a glass and a fork to promote women’s health together!